Actor In Law has raked in 1.65cr approx on it's first day which is biggest of 2016 for local releases overtaking Ho Mann Jahaan released earlier this year.. 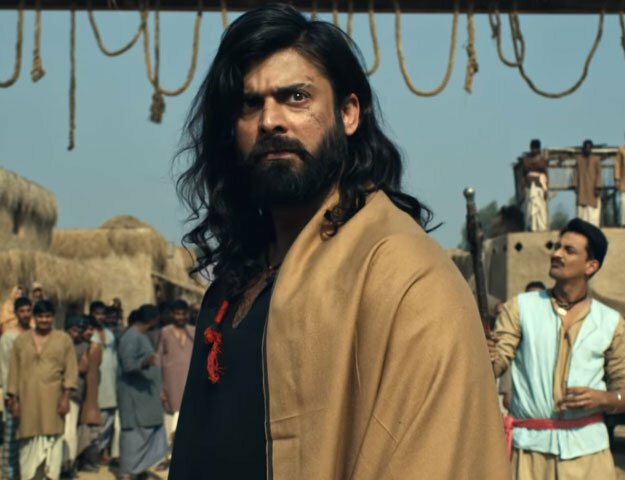 Numbers are second biggest day one ever for local films after Jawani Phir Nahi Ani and film has done both these feats despite clash with two other local films!! Film managed massive numbers from Karachi and Hyderabad where it collected 65lacs approx and is a very big number there.. Film opened slow in the morning but it picked extremely well esepcially out of Punjab where numbers are even more than film like FAN which had opened over 2cr with solo release..
Film has broken biggest day one record despite clash which is excellent.. Film was fore casted at 1.3cr approx for day one and target was 1.5cr mark and it has beaten it well.. There is huge capacity of growth in mass circuits of Punjab and if it shows growth there then it will be aiming 2cr mark today which will be first film to hit that mark with least number of shows.